Anna Mwalagho is more than a triple-threat performer. She is a true remarkable renaissance woman, an internationally recognized actress, comedian, poet/spoken word artist, African dancer, singer/songwriter and storyteller. She has won numerous national awards in her native country Kenya, and here in the U.S.A, where she is recognized as the Queen of spoken Afro beat and also "Mama Africa". She has captivated many with her blend of spoken word, African dance, music, comedy, acting, and storytelling into an electrifying one woman show. Her theatrical poetry inspires, evokes thought and entertains as well as educates all ages and races. Her music has a unique message from the soul of the motherland. It tells the story of life rough but fulfilling journeys. Since the launch of her career in the United States, Anna has become one of the most sought after African Spoken Word/Poetic Afro beat artist. With her "Afrofloetry band," she has shared the stage with international South African jazz legend HUGH MASEKELA in Washington DC where she and her band were the featured opening act. She also had the chance to collaborate with another African musical legend OLIVER MTUKUDZI, as they performed her famous poem (Flavored World) during his US tour. 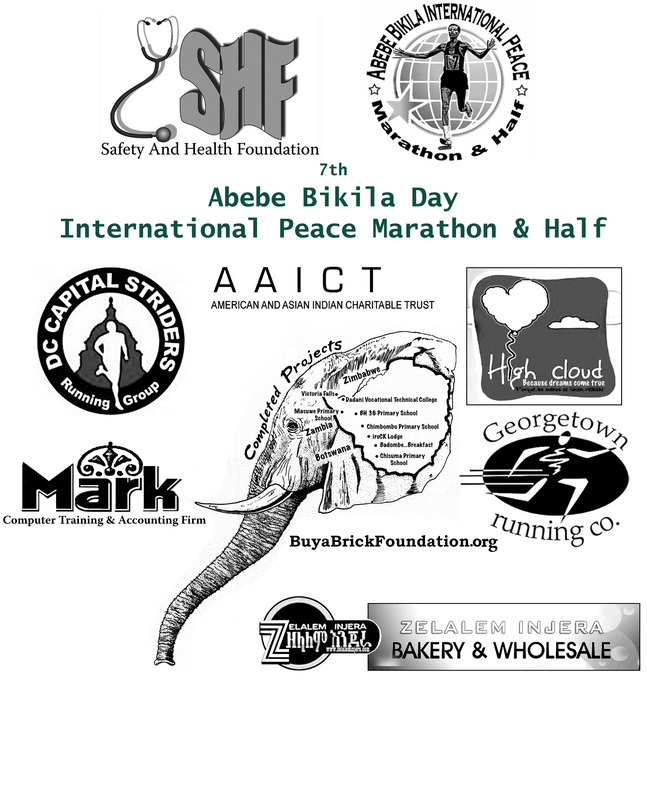 Call 703-524-6400 or 1-888-236-2427 and use group name "SHF Marathon Sep. 2019"
Optional 8:00 AM start for marathoners who need more than 5 hours to finish, or for anyone who wants one hour of cooler temperatures. The half marathon is out 6.55 miles to Towpath mile 9.65 and back. The full marathon is out'n'back twice. Please write us if you want to be an exhibitor or vendor. 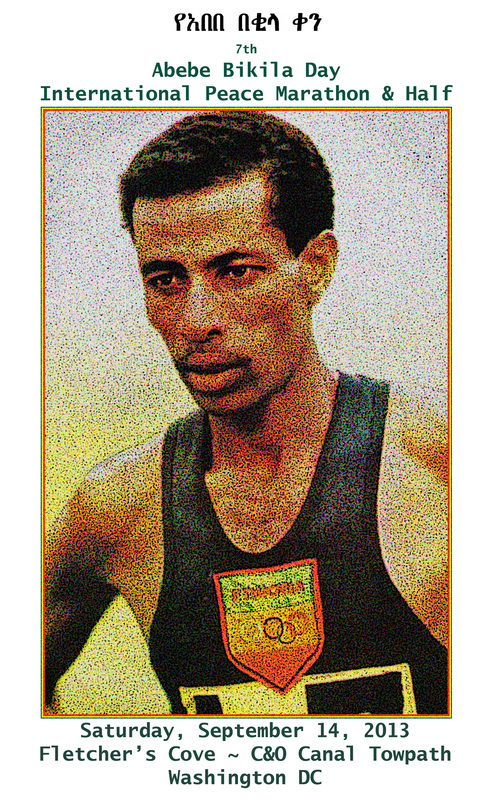 of Abebe Bikila's Olympic Marathon victory on September 10, 1960, in Rome, Italy, in 2:15:16.2. 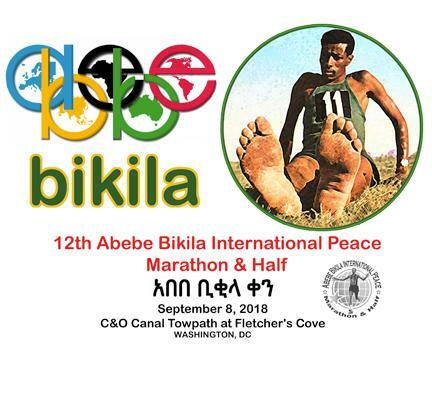 • In addition to becoming a national hero for winning the gold medal, Bikila became famous for running it barefoot. 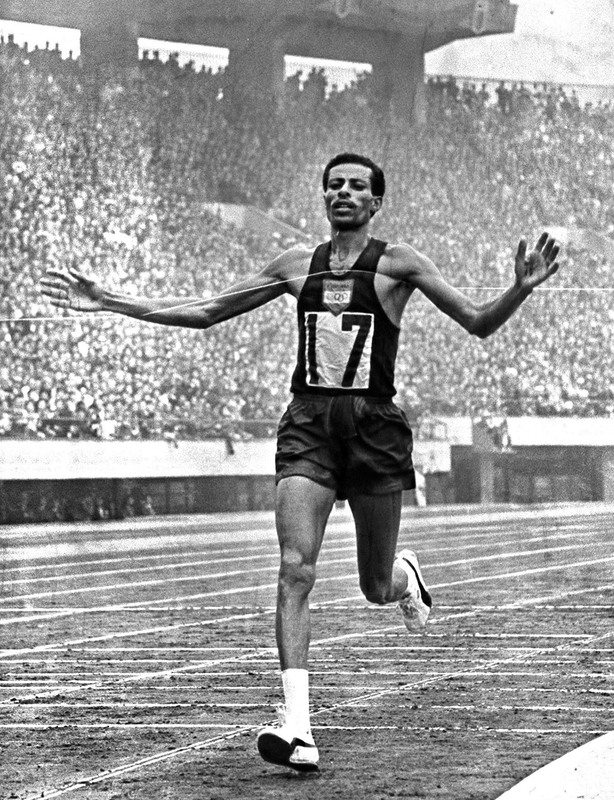 • He was the first black African to win an Olympic medal, and in 1964 in Tokyo, Japan, he became the first man ever to win two Olympic marathons. • Please tell us your country or USA state of citizenship. Do you want to help at an aid station or as a volunteer? Specially-cast finisher medals, prizes, raffles, and on-course support to keep you pumped up, sponsored food and beverages and much more! You get a whole VIP experience with your victory celebration! We have everything to make this a great event. 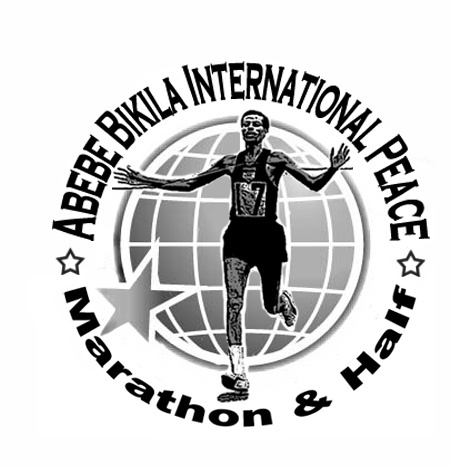 It is more than a race; it is global event embracing many communities, children and runners at once! We have 150 spaces at Fletcher's Cove's riverside parking area, and we want to leave some spaces for other park users. 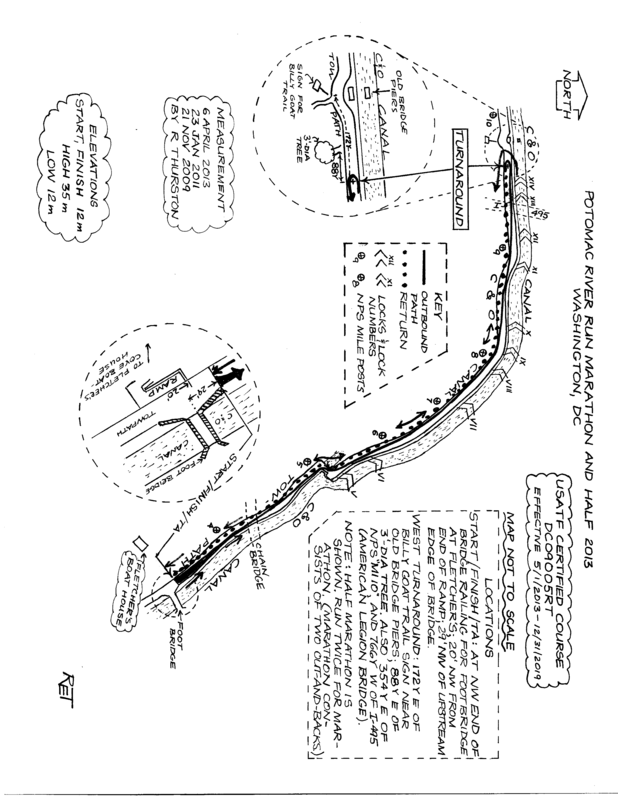 Once we fill all the parking at Fletcher's Cove (maybe 8:15 AM), we direct cars to turn right on Reservoir Road towards free on-street parking, 0.3 to 0.7 miles away. Please take our Red Top Cab from Key Bridge Marriott or car-pool to minimize parking delays. We want as many participants as possible to park off-site, so that we leave some parking spaces available at Fletcher's Cove for the general public. • The taxis do not enter the small parking area at Fletcher's Cove next to Canal Road. • If you booked a one-way Red Top Cab, after you finish your race, please ask the announcer to page the crowd for a ride back. 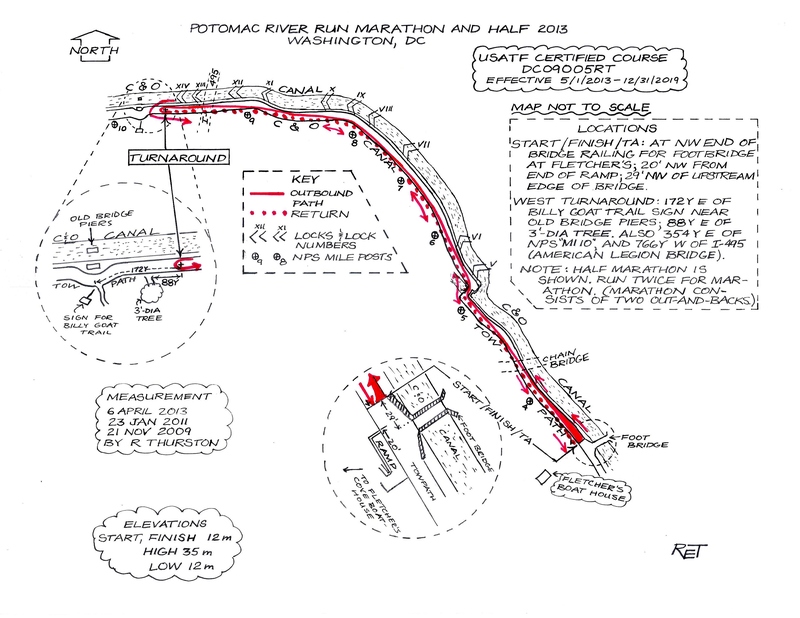 Almost everyone who drives to the race goes back via Georgetown and Key Bridge. • If you booked a round-trip Red Top Cab, after you finish, please form a group of four and ask the dispatcher (look for the sign near the picnic tabl0e) to call a Red Top Cab for you. If you complete either race, you are entered in SHF's 2018Grand Prix Series. In previous years, the race was just a half marathon. Would it be possible for me to be assigned bib number 261? #261 was Kathrine Switzer's original Boston Marathon race number in 1967 and her 50th anniversary run in 2017. The BAA has now retired bib number 261. It has been my dream to be assigned #261 in a marathon!!! I was honored to run with Kathrine as her protector and sidekick during the 2017 Boston Marathon (see the pictures). I am a 261 Fearless Ambassador and fundraiser for her non-profit organization to empower women through the joy of running. I will share my marathon pictures and your marathon with Kathrine and the rest of the 261 Fearless worldwide network on www.261fearless.org and on social media. I have #261 waiting for you! I was the guy you passed going up Heartbreak Hill wearing a "WIND ROMA TOTTI 10" t-shirt. I'll never forget you! 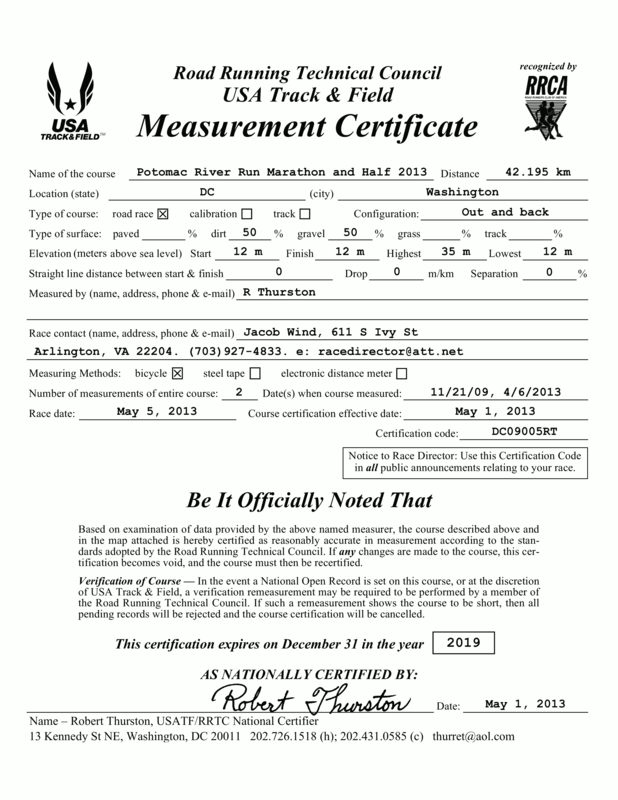 Re personal listening devices, we follow USATF rule 144.3.b (Assistance to Athletes): "The visible possession or use by athletes of video, audio, or communications devices in the competition area. The Games Committee for an LDR event may allow the use of portable listening devices not capable of receiving communication; however, those competing in championships for awards, medals, or prize money may not use such devices. Since we offer prize money ($250, $150, $100 for 1st, 2nd, and 3rd M/F), we ask you to follow this rule: if you expect to finish in the money, please don't wear headphones. Because of the specificity of Rule 144.3.b, we must disqualify potential money-winners whom we see wearing headphones or other two-way devices such as cell phones and the new talking wristbands. Sorry about that. You may carry water or wear a hydration vest, but won't it slow you down? We have aid stations with water and Gatorade roughly every two miles. By entering this event, I agree, warrant and covenant as follows: I know that running is a potentially hazardous activity. I should not enter or run in competitive runs unless I am medically able and properly trained. I agree to abide by any decision of a race official relative to my ability to safely complete the run. 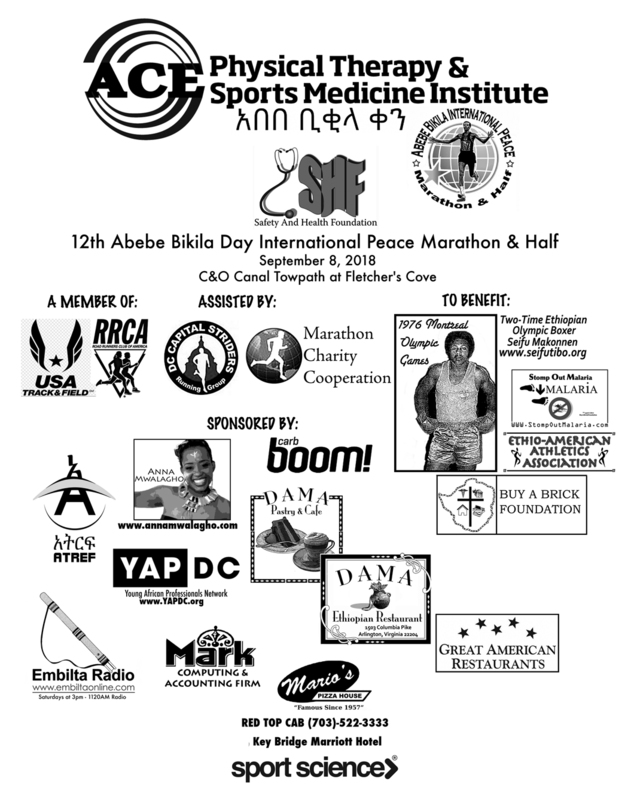 I assume all risks associated with running in this race including, but not limited to, falls, contact with other participants, the effects of weather, including high heat and/or humidity, the conditions of the road and traffic on the course, all such risks being known and appreciated by me. Having read this waiver and knowing these facts, and in consideration of your acceptance of my application, I, for myself and anyone entitled to act on my behalf, waive and release National Park Service, RRCA, USATF, Buy A Brick Foundation, DC Capital Striders, Safety And Health Foundation, and all sponsors, their directors, officers, employees, agents; representatives and successors from all claims or liabilities of any kind arising out of my participation in this event even though that liability may arise out of negligence or carelessness on the part of the persons named in this waiver. I acknowledge that the application fee shall be non-refundable. I agree that you may use my name and likeness for publicity purposes.